Telling Architectural is thrilled to reveal an exciting expansion plan which will see it move to a new factory and double its production capacity. 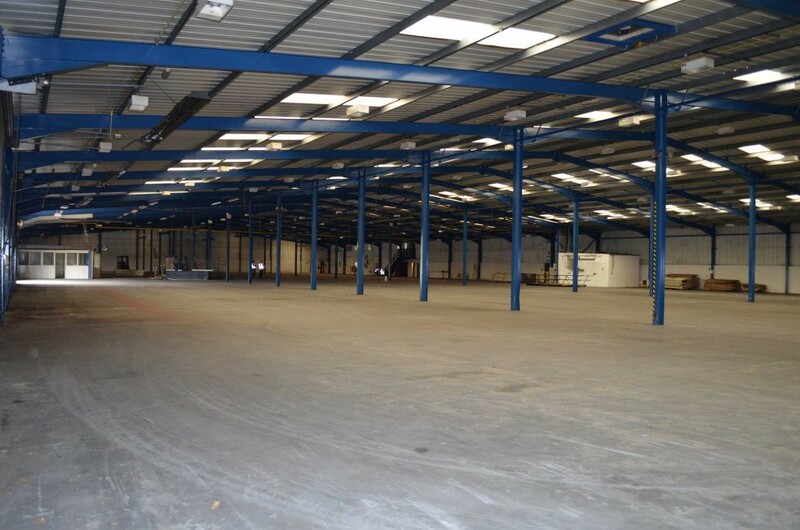 Although still based at Four Ashes in Wolverhampton, Telling will soon move to a 60,000 sq ft production facility. 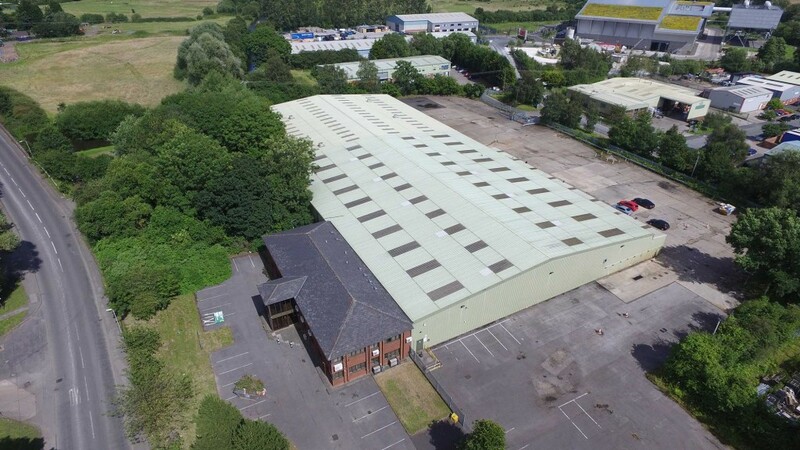 Whilst the new production facility is only 300 metres from its current site, it is three times larger and enable the company to significantly boost its manufacturing output. The relocation, which will also see an increase in a range of jobs, comes in the wake of the ongoing and increasing demand for Telling’s unique GRC – glass fibre reinforced concrete – facade panels with a particular focus upon natural brick facings. The innovative and cost-effective GRC technology is meeting the challenge for change in the way multi storey buildings are constructed. GRC panels can be unitised allowing the facades to be completely manufactured off-site and delivered to their final location for attachment to a unitised system or the structural frame. Telling’s relocation not only significantly increases its production capacity but creates the space needed for enhanced efficiency. It further expands the scope for the development of emerging technologies to help it to stay at the forefront of its field. Telling Architectural is expected to complete the relocation by late in September this year but during the big move will continue to welcome clients and architects who wish to see the production of the GRC panels and brick facing process.